At a very well attended meeting in the YWCA on Tuesday 27th January last, community and voluntary groups from across north Monaghan came together to identify the key issues which impact on the quality of life of people in north Monaghan, and to elect a representative for the MD onto the County Secretariat of the Public Participation Network. Municipal District Co-Ordinator Donal McElwain was on hand to explain the new Council structures to those present. Afterwards, the discussion was lively on how the Council could help to improve the quality of life for all in the MD. The issues raised in the workshops will feed into the preparation of the Local Community Plan which will be embarked upon shortly by the new Local Community Development Committee. The evening concluded with the appointment of a rep from the MD to serve on the new County Secretariat of the PPN. Gavin Shipley of Monaghan Allotments was the successful candidate. 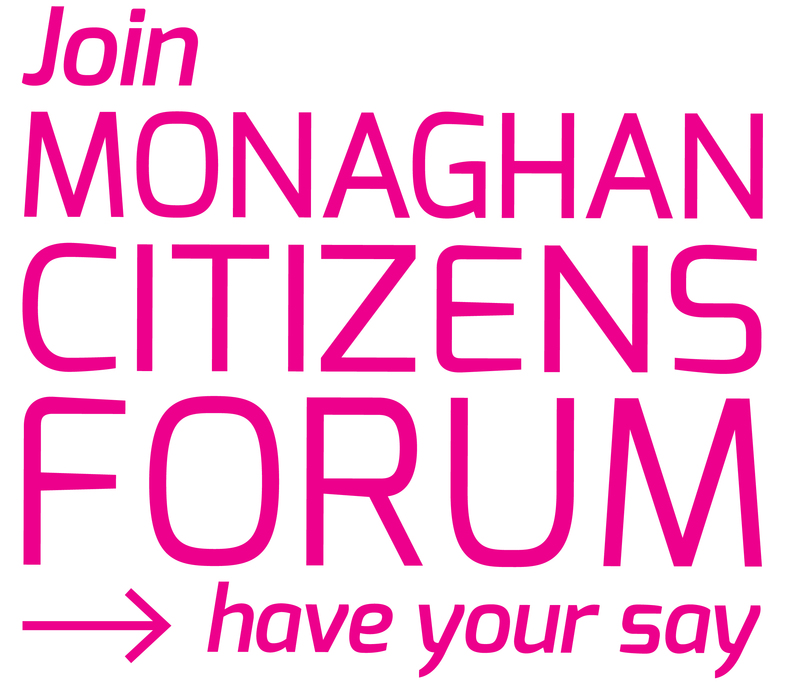 Gavin served as Treasurer on the PPN’s precursor organisation, Monaghan Community Forum, so his appointment will help to ensure that the good work of the Forum is carried forward to the PPN.